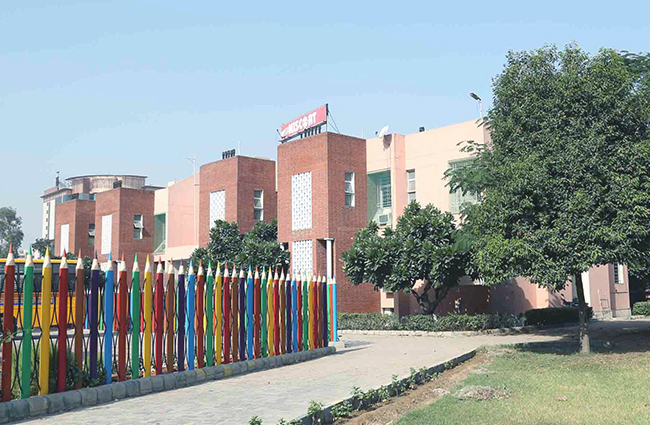 NISCORT provides hostel facilities for boys and girls within the campus (twin/triple sharing basis). 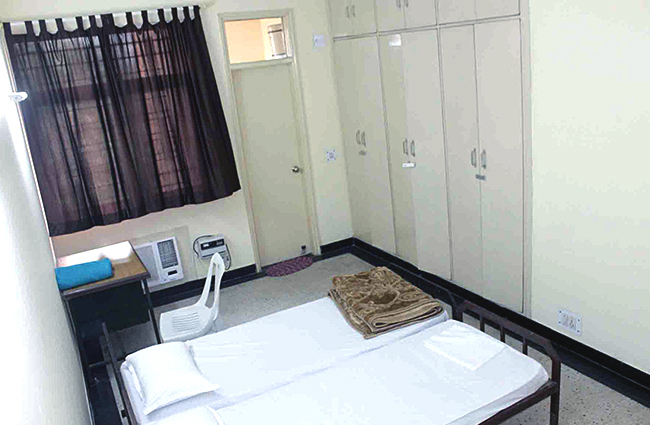 All the rooms are air conditioned and self contained. 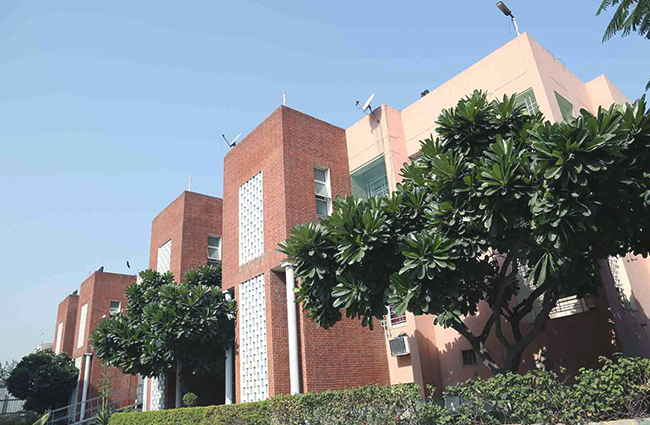 Dining rooms, recreation rooms, indoor and outdoor games etc. are also available. 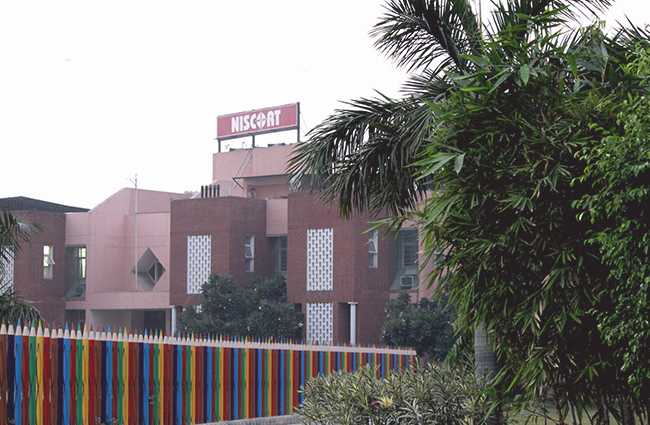 At a time NISCORT can accommodate about 80 students.